The image above shows a radical new camera – called the Lytro. This camera introduces a new camera technology – light-field photography. Conventional digital cameras use lenses to focus a subject. In doing so, light from only one direction reaches the sensor (for the portion of the image in-focus). 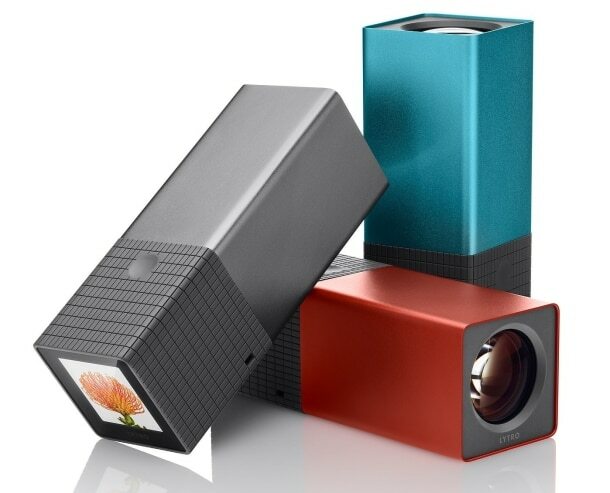 The Lytro camera allows light from multiple directions to reach the sensor and the camera records all of this information. The result is that a user can focus on ANY part of the photo after the picture is taken. It looks like magic. More details in the Other section below.